I came across the survey below via S. Rune Emerson's post on Pagansquare and thought I'd answer it as well. The idea was originally taken and adapted from asksecularwitch on Tumblr. I would guess that I'd be considered a geekomancer, given my interest in pop culture magic, so I'm answering the survey in that vein. 1. As a Geekomancer or Practitioner of Geekomancy/pop culture magic, where do your moral and ethics come from? Primarily they come from my own experiences. It's fair to say that I take a situational approach to morals and ethics. I see situations as shades of gray and act accordingly. All that said, I do have some definite boundaries about what I won't do, and as I've continued to do a lot of meditation and internal work, I've found that the chaos in my life has diminished a lot, so I favor applying more proactive approaches to handling situations and recognizing my role in said situations so I can take appropriate responsibility. 2. Is it hard to interact with people who don't relate to the geekomantic/pop culture magic practices? It can be when it comes to pop culture magic. While that's not the only type of magic I practice, and I have an extensive foundation in Western and Far Eastern spiritual practices, I find that with pop culture magic you either have people who love it and respond well to it (thankfully much more now) or you have people who get bent out of shape and feel it's a threat to their spiritual practices or try to put it down as something which isn't serious magic. For the most part, I avoid interacting with the latter type of people because they already figure they know everything (thus their dogmatism and need to attack something different) and any argument with me is just going to be an exercise in futility for all involved. 3. Have you had any problems with being a Geekomancer/pop culture magic [such as people being aggressive to you because you're a geek]? On occasion, mainly when dealing with dogmatic people who think they know everything about magic. Otherwise, it hasn't been an issue. I did go trough a love/hate period with pop culture magic, due in large part to the hostile reactions I got toward it, but I've come to realize that what matters is that what I do works and that I'll find other people who want to share in it, if they feel called to it. 4. What is your opinion on what constitutes "magical orthodoxy?" 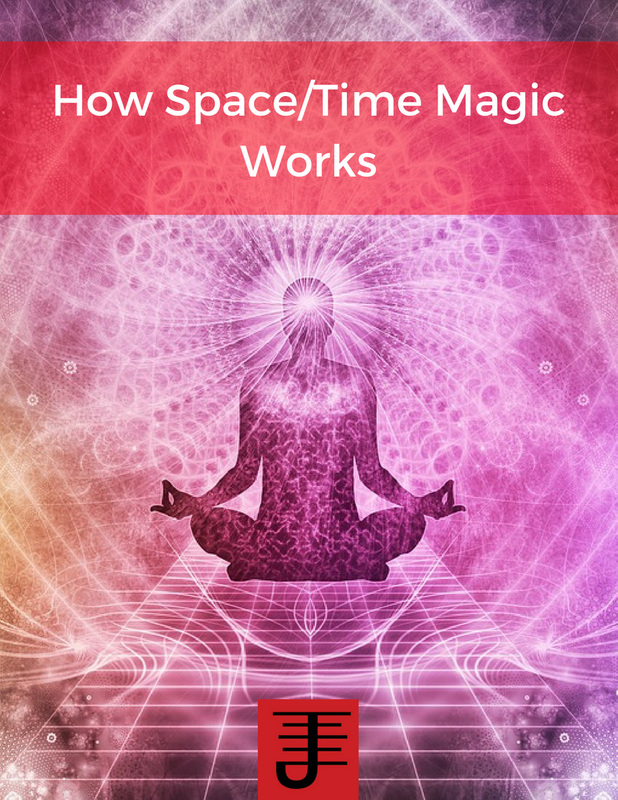 Hmmm...I think magic practice can be perceived as a process and if you understand the process, i.e. how magic works, you can apply it to anything you want to draw on. The key is to recognize that the props are merely window dressings, and the real process is what you actually do with magical work. 5. How do you interact [if at all] with more 'traditional' or culturally-accepted spirits and gods? I have some interaction with a few such beings and we seem to get along fine. I treat them with respect, much as I'd like to be treated. 6. Where are the origins of your practice? I wanted to practice magic since I was 7 or 8 and first began reading fantasy. Eventually I discovered magic was real and I started experimenting with it. My experiences form the basis of my practice, but they are also informed by my studies and interests. I'd have to say that Raistlin from Dragonlance is part of the origin of my practice. I always resonated with his character and what that character went through, and why magic is so important. I felt and feel the same way to this day. 7. What are the big items that you practice within your practice [example: Divination, Spellwork, Herbalism, Spirit Work, etc] and how do you deal with them on a fundamental level as a Geekomancer? 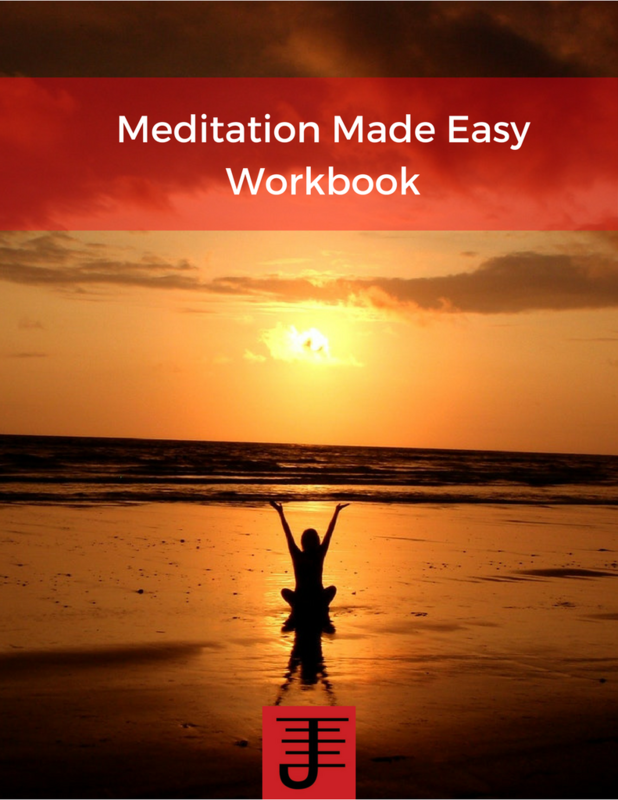 Meditation, practical magic (sorry I don't do spells), entity work. And ow I deal with them...I make it a part of my everyday life. 8. Have you met other magicians like you? There's a couple of people I've met in person who have a similar interest in pop culture magic, and a larger amount online as well. That said, it's few and far between, and when you add in my other interests such as space/time magic or Inner alchemy, it becomes even smaller. I'm a pioneer of experimental magical practice, but its good to see more pop culture magicians. 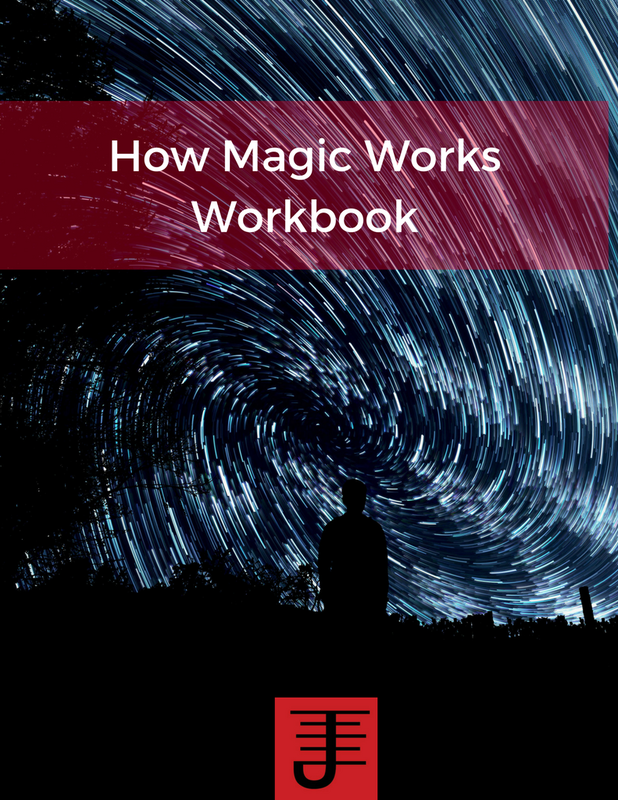 I treat magic as a process, and I'd say that informs everything else I do. In that process can be found the principles of magic. My approach to magic is methodical, and that kind of thinking is what really makes my practice what it is. 10. How long have you been practicing Geekomancy, pop culture magic vs Any Other Type of Magic [assuming you've practiced more than Geekomancy]? 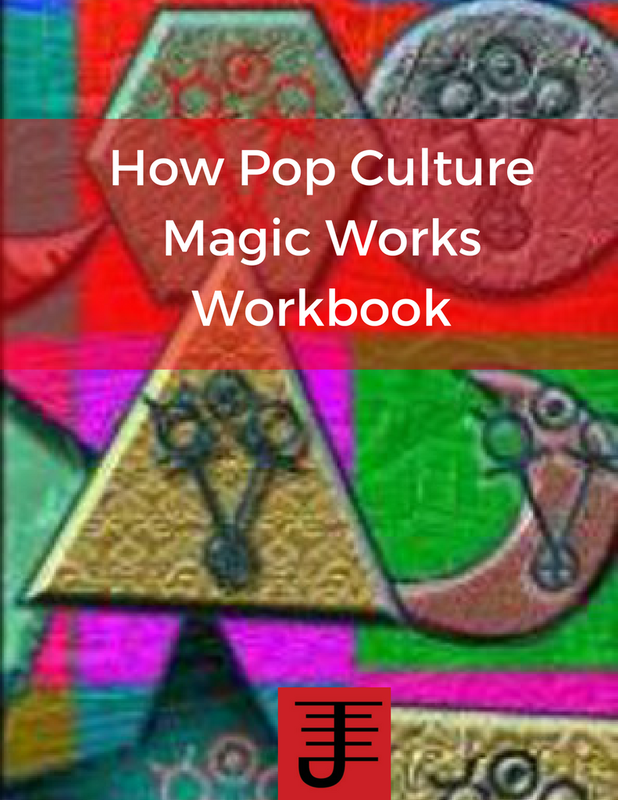 I've been practicing pop culture magic since 1995, which is just two years after I started practicing magic. I started sharing my work in 1997 and eventually wrote Pop Culture Magick in 2003 (published 2004). 11. How do you view concepts like the soul, ghosts, afterlife, etc? I don't really care to be honest. I've had enough near death experiences that I know there's something on the other side, but I figure it'll be important when I'm dead. 12. 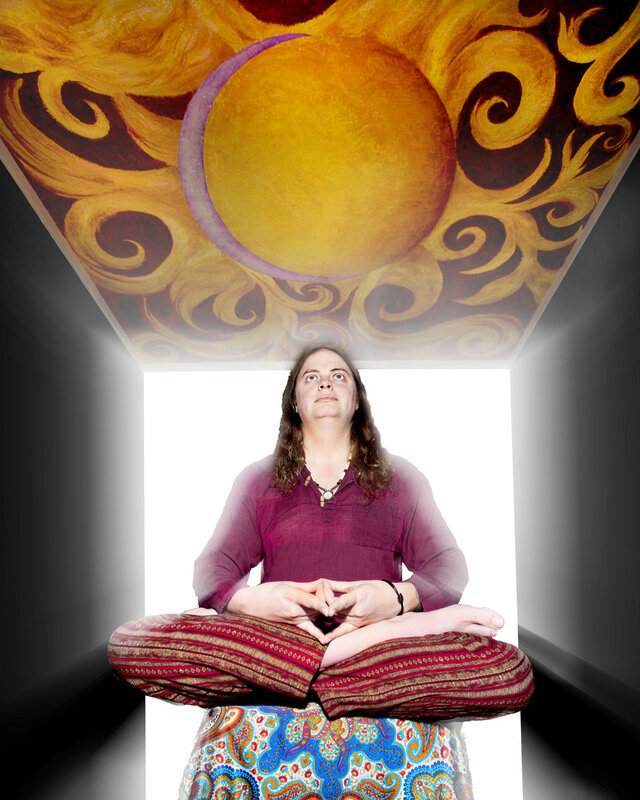 Is there are particular location that you practice in and what are the reasonings for that? I do magic anywhere, because it is everywhere. 13. Compared to others [either who have answered this survey or who you've met] what is your feelings on others who practice Geekomancy/pop culture magic? It makes me happy to see other people practicing pop culture magic and it makes me feel vindicated that i'm right that pop culture magic is a viable form of magical practice. Bonus: What comes to mind when I say: "Balloon"? Loud scrunchy noises, hot air, and bright colors. Pop!